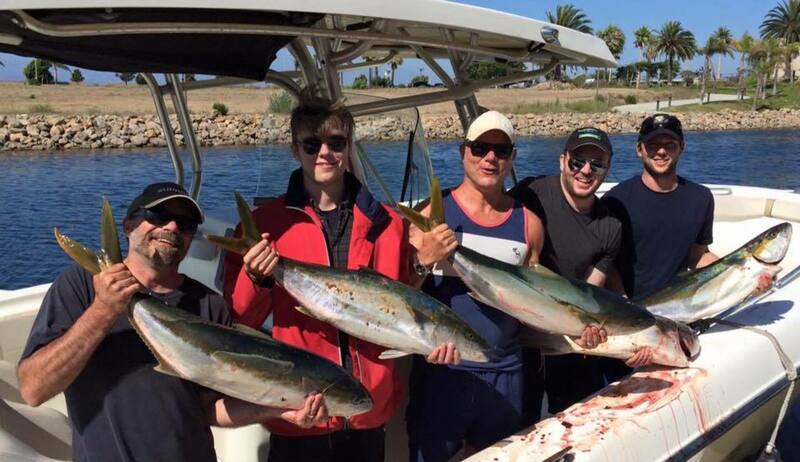 San Diego is an international fishing destination. The Pacific Ocean is home to an abundance of marine life, yellowfin, bluefin, yellowtail, albacore, mahi mahi, marlin, and makos, just to name a few. Head to the waters off Point Loma for a great spot to reel one in with a beautiful view of lighthouse and formidable coastline. For a bit more adventure head further offshore to the Coronado Islands. Even though these four islands lie only 15 nautical miles south of San Diego, the Coronado Islands are part of Mexico. Although it’s not permitted to go ashore, the islands are well worth a visit. In addition to being a great spot for fishing they’re a national wildlife refuge, and a great place for overnight anchorage for a weekend sailing adventure. The islands are steeped in pirate lore. Once known as Smuggler’s Cove, and later, Casino Cove, the islands have a mysterious allure, natural stark beauty and an abundance of hidden treasures. 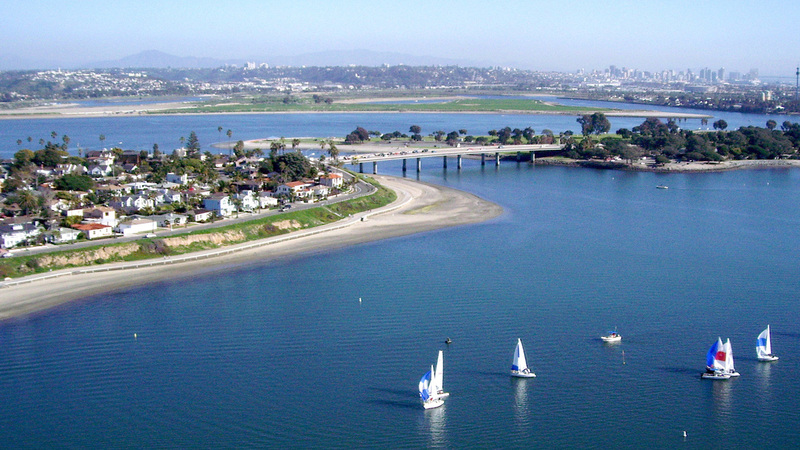 The protected waters of Mission Bay make this a perfect spot for watersports like wakeboarding and water skiing. The water is calm and warm making this part of the coast extremely inviting for a relaxing cruise and a swim. The 27 miles of shoreline along the bay, with ample beaches and parks, give you plenty to explore from the water. The western part of the bay is designated for sailing, with limited speeds for power boats. You’ll feel a true Southern California atmosphere in these balmy, palm lined shores. The many lakes in San Diego County are known for a lot of things including camping, natural beauty, and some serious bass fishing. Most lakes in the area have a long history of welcoming recreational boating and sport fishing. And it’s not just bass. Halibut, rockfish, croaker, corbina, sheephead, catfish, and bluegill are all part of the lake scene here. 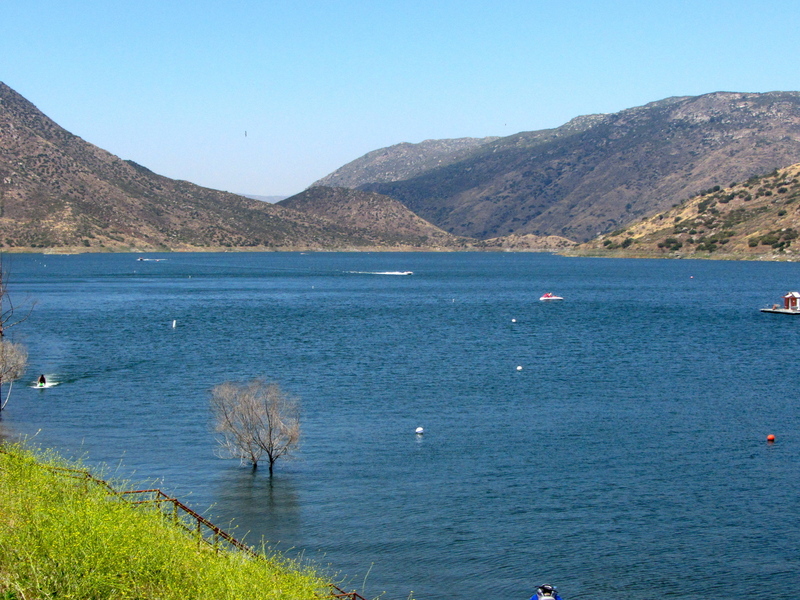 Dixon Lake, Lower Otay, Poway Reservoir, Lake Murray, Cuyamaca, and El Capitan Reservoir are all great spots to launch a boat and spend a day or two in the peace and calm of Socal’s freshwater oases. Point Loma and Coronado protect the bay making the sheltered waters a perfect playground for all kinds of boating. 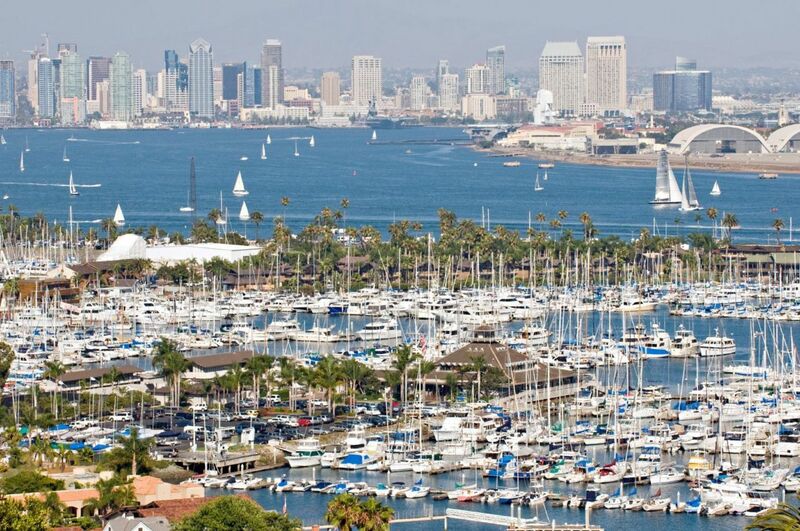 Home to sailing regattas, naval vessels, power boats, and watersports, the San Diego Bay is where you’ll find an outlet for all your nautical inclinations. Not to mention the variety of destinations, like Shelter Island, Harbor Island, Coronado Island, and South Bay have gorgeous marinas and some seriously must-do dock n’ dine spots. Check out Bluewater Boathouse Seafood Grill in Coronado, Island Prime and PapaNani’s Deli on Harbor Island, Bali Hai on Shelter Island and don’t miss Pier 32 Waterfront Grill in the South Bay. 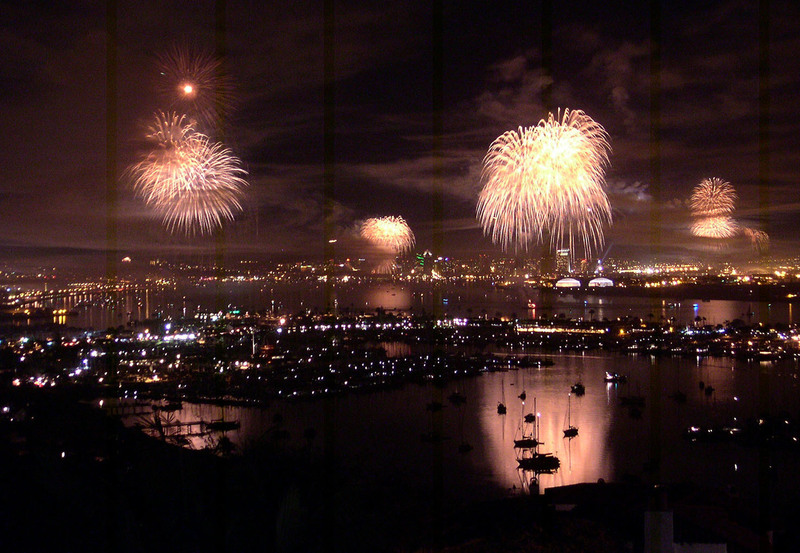 4th of July: If you’re anywhere near San Diego on for Independence Day, watching the fireworks over the bay from the water is unforgettable. The bay reflecting the colorful display beside the glittering skyline is a sight you’re sure to remember. Festival of Sail: On labor day weekend, you can experience the largest tall ship festival on the west coast of the US. This is a lens into the golden age of sail, with an unbelievable fleet of schooners, historic replicas and square riggers. There’s no better vantage point to gawk at some of the most impressive sailing vessels on earth that from the bay itself; get up close and personal and take yourself back to the era of the great clippers. Located on Harbor Island, Sunroad Resort Marina is fully equipped to handle your budding San Diego boating adventure and query. A popular docking spot for locals – you can mix and mingle to get pointers on must sees and must-dos. 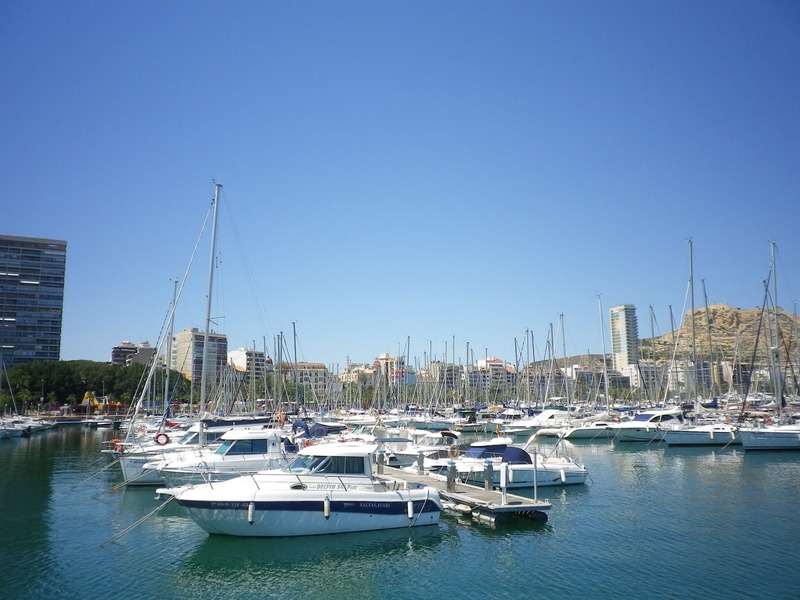 The Marina is perfect any San Diego boating – close to amenities but also a great pathway to sailing to San Diego Harbor. For environmentally conscientious San Diego boating, Sun Harbor Marina is the world’s first Leader in Energy and Environmental Design (LEED) certified. Being at this marina means that boaters can be close to all marine-based shops and restaurants. With a hop and skip and sail, Sun Harbor allows boaters pick up anchor and be within sailing moments from San Diego Bay and the wide-open Pacific Ocean. La Jolla Cove, is a deep-water bay that attracts kayakers and divers, in addition to snorkelers. It is said to be the most photographed beach in San Diego. We get it. The water is clear and since the area is protected, no flotation devices are allowed, making for a real natural experience. You can spot yellowtail, stingrays and colorful fish here. Just south of La Jolla Cove, Boomers Beach is a great spot to find marine life hiding under rocks. Boomers Beach is best suited for experienced swimmers who can handle strong currents and bigger waves. Wreck Alley is an artificial reef about a mile from Mission Bay in San Diego. There are six wrecks total and the most popular is the Yukon, a Canadian Destroyer that is pretty much still intact. 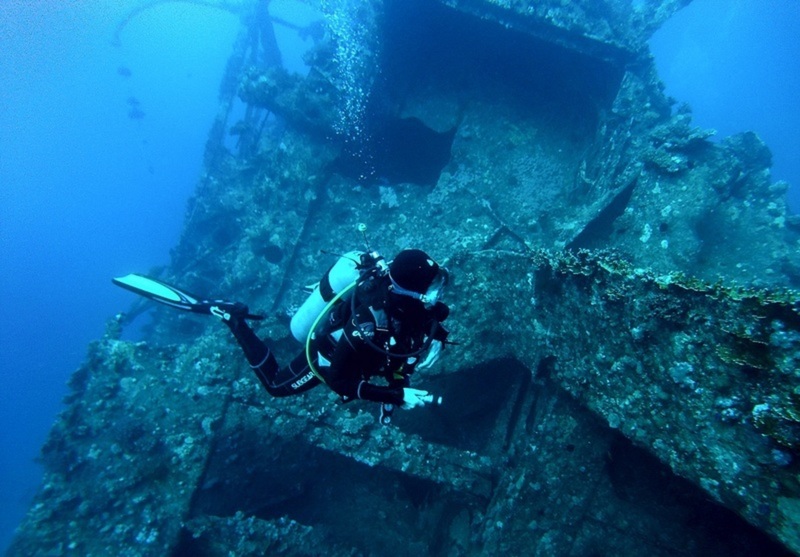 If you visit the dive sites they are equipped with descent/ascent lines so that they can be easily found. We recommend diving on the incoming tide for the best chance at clear waters. Mission Beach offers something for every member of the family. The more than two miles of coastline features a boardwalk, beach volleyball, shopping, and a roller coaster. Silver Strand Beach is known for oceanfront RV camping, but the beach is perfect for swimmers and boaters – if you want a plain ol’ sandy beach, hit up Silver Strand Beach. 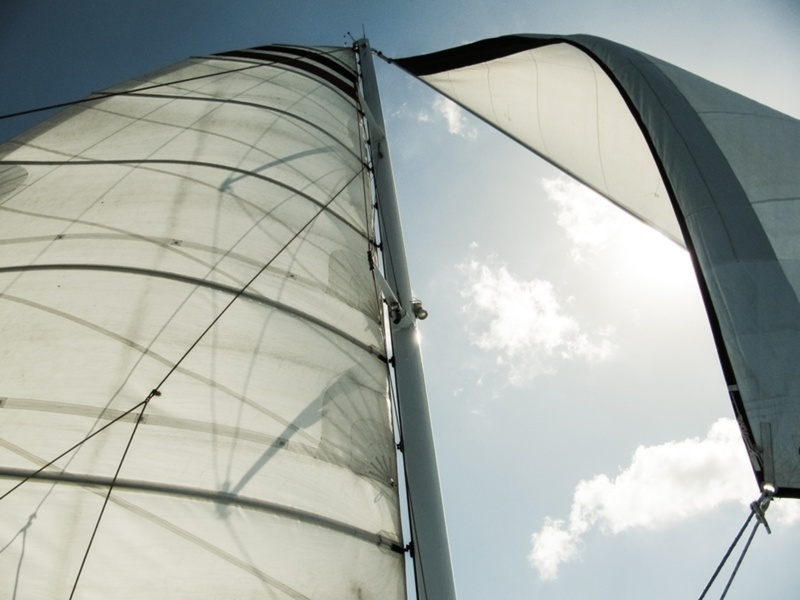 Whether you are a seasoned sailor or a novice, San Diego boat rentals can be the key to spending some time on the water. Hire a captain with your boat rental and learn to sail, or get out with the family and make new memories. The unique coastline interchanging between rocky cliffs and flat beaches makes for an incredible view from your sailboat in the Pacific. 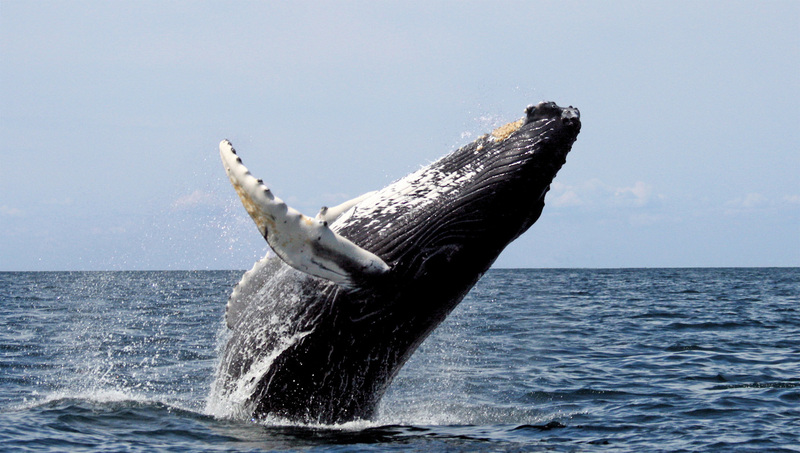 The Pacific Gray Whale can be spotted all along the California coast in the summer as they migrate to Alaska. 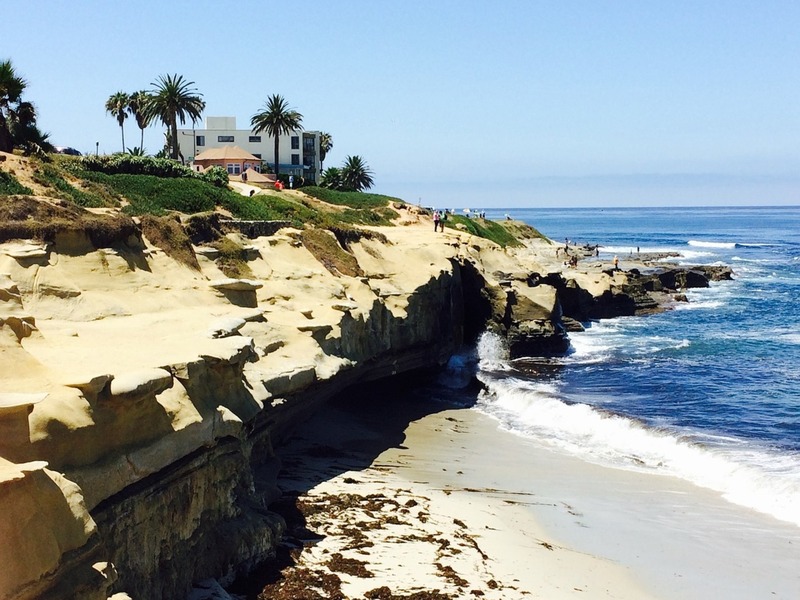 We recommend riding out to La Jolla, where you can usually spot them within six miles of the shoreline. Fingers crossed that you see whales and if you’re lucky, dolphin too!